Every home needs a fairy house. Especially if you have noticed that you have a fairy or two wandering about your house looking for a place to live. Often, house fairies will get into the flour bag, thinking it is filled with warm snow. They do love to scatter ‘snow’ around the shelves and counter tops, making your house look like a winter scene. You may notice the remains left by a fairy who found the chocolate chips! Fairies love chocolate. However, they may just live in the bag of chips until the morsels are nearly gone. That can lead to a fat fairy flying around the house bumping into vases of flowers or nick-knacks, knocking them over. They like to make you blame the cat and they hide in the shelves laughing as you scold Fluffy. They will also eat the candy from a candy dish, drop bits of fluff on a newly vacuumed rug, toss papers from pile of filing onto the floor, and splash water around sinks. Fairies with no house of their own are always playing tricks. Of course, if things go missing, like keys or glasses, you may think it is your own forgetfulness. This is common mischief that house fairies play on their humans. 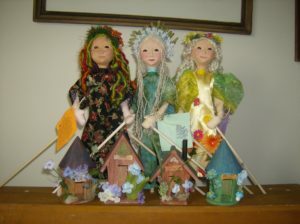 You need a fairy house in your home. Find, buy or make a little house that you place on your bookshelf or windowsill. Contented fairies seldom get into the flour, chocolate chips or candy. You may find that your keys and glasses don’t get lost as easily. The rugs stay clean longer; the water seldom splashes onto the floor. 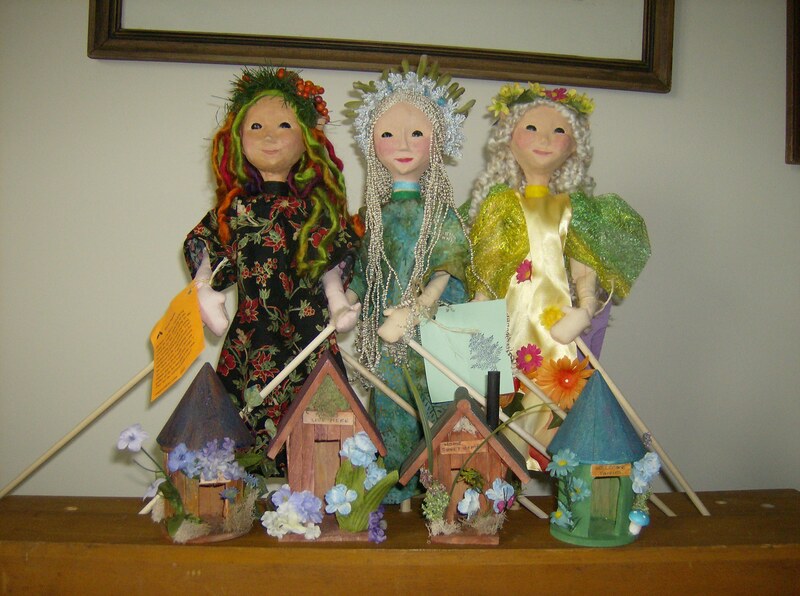 And, if, after you have provided a nice home for them, you find the mischief continues, place a second fairy house somewhere in your home. You may have more than one fairy!